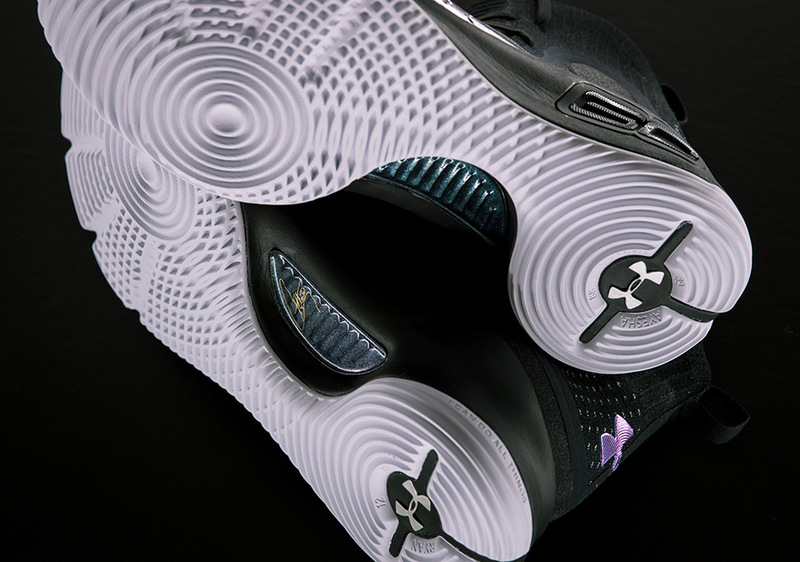 The UA Curry 4 “More Range” is inspired by those shots from way beyond the arc that have earned Steph Curry the reputation of being one of the most dangerous three-point shooters in the NBA. 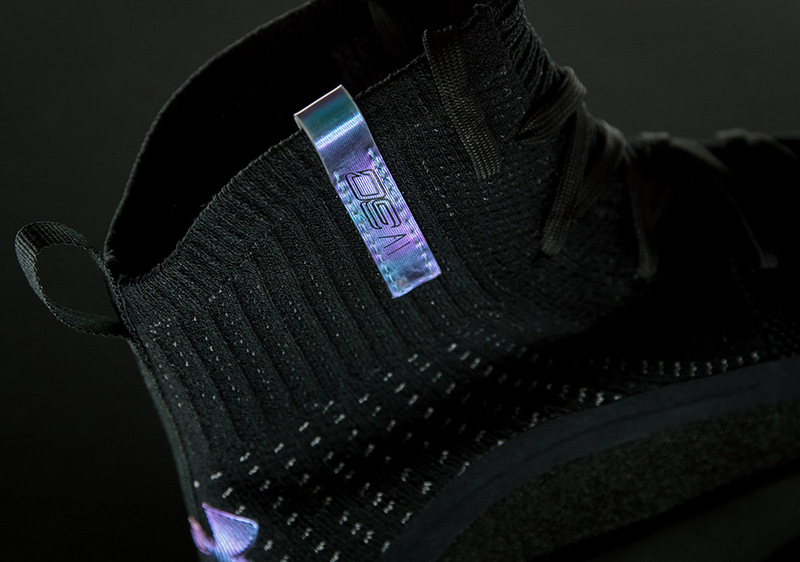 This new colorway sees the silhouette don a sleek black appearance on the upper, complemented by a crisp white outsole. 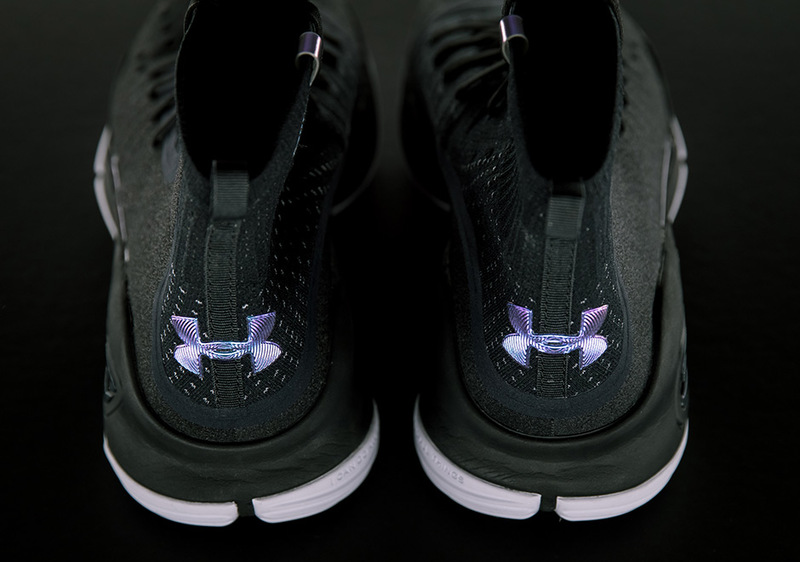 The somewhat serious look gets hits of flash from the iridescent detailing that can be found on the signature “SC30” logo, “UA” branding on the heel and Curry branding on the ankle. 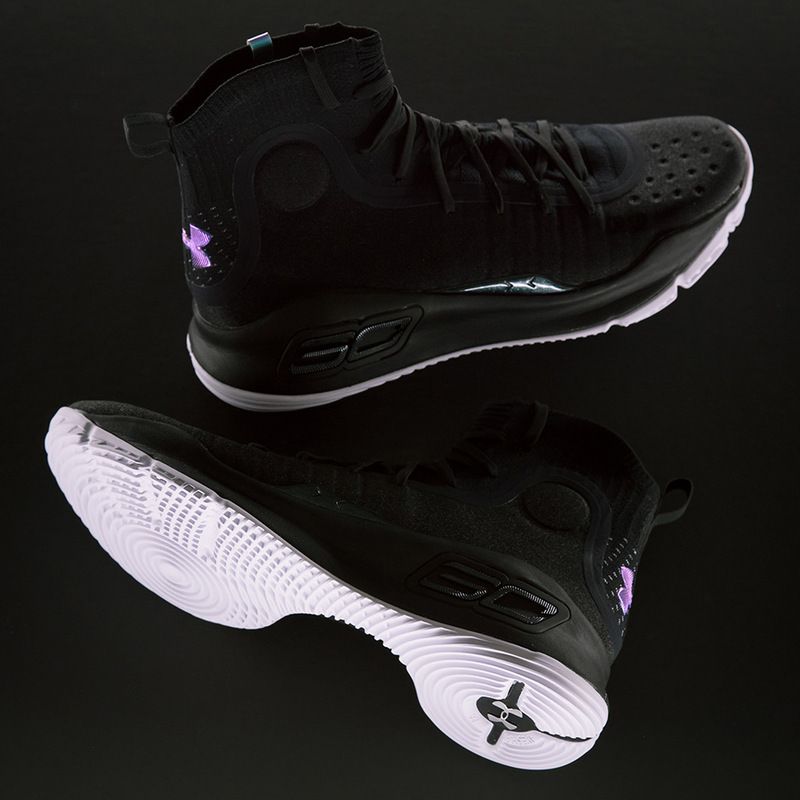 The UA Curry 4 “More Range” will hit Under Armour Brand Houses, UA.com and select retailers worldwide on Sunday, December 24th with a price tag of $130. 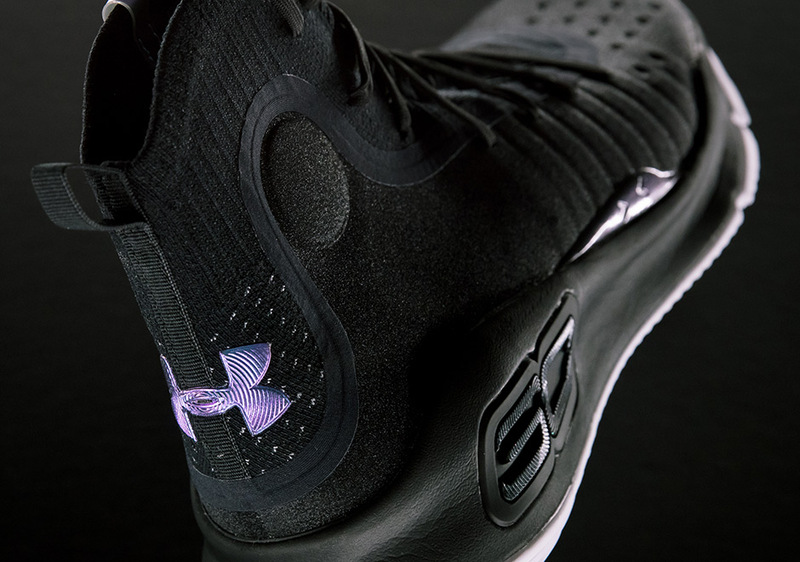 Check out the detailed shots of the colorway that’s as serious as Steph’s range below.